Merchandise Monday: Spring Is Here — Back to the Backyard! After three harsh months of winter (plus a few bitter weeks of fall), it is finally time to get back outside and enjoy the warming weather. This week we’re showcasing some new products recently added to our awards collection that are totally backyard-ready. Shake off that winter coat and take a deep breath of fresh air — we’re going outside! Merchandise Monday: Time for Spring Cleaning! We are SO ready to clean out winter’s accumulated dust, dander and grime from our homes and make room for a fresh spring season! This week’s Merchandise Monday showcases essential cleaning supplies from our top brands. Hooray for spring! Whatever your cause for celebration, check out these essentials that every host and hostess should keep on hand at home for your special occasion. Merchandise Monday: Back to School! Kids dread it. Parents welcome it. But either way there’s no escaping it. It’s back to school season! While nobody wants the fun and freedom of summer to end, there’s no better way to ease into the end of the break than with brand new stuff! Whether you’re treating your students to something special this year or stocking up on the old standbys, Hinda has everything you need to start the school year off right! Apple®'s engineers have leveraged the lessons they learned in designing the miniaturized iPad® and applied them to the design of this 3-pound computer. This ultra-portable notebook features a thin and lightweight design in addition to everything you expect on a Mac – a FaceTime HD webcam, dual-band Wi-Fi®, Bluetooth® 4.0 and built-in stereo speakers. Great for work, school or play! This powerful notebook computer features an innovative, ultrathin, ultra-portable design that’s loaded with advanced power management features, uses low voltage for improved battery life and provides built-in Bluetooth® 4.0, which allows you to connect wireless headphones, keyboard, mice and other compatible peripherals without a hassle (not included). Whether you’re going to work, school or just walking around town, carry your belongings in style and comfort with the CalPak backpack. This backpack features self-repairing zippers, a front pocket and side mesh pockets. With a laptop area in the main compartment, your backpack can carry everything you will need no matter where your travels take you. 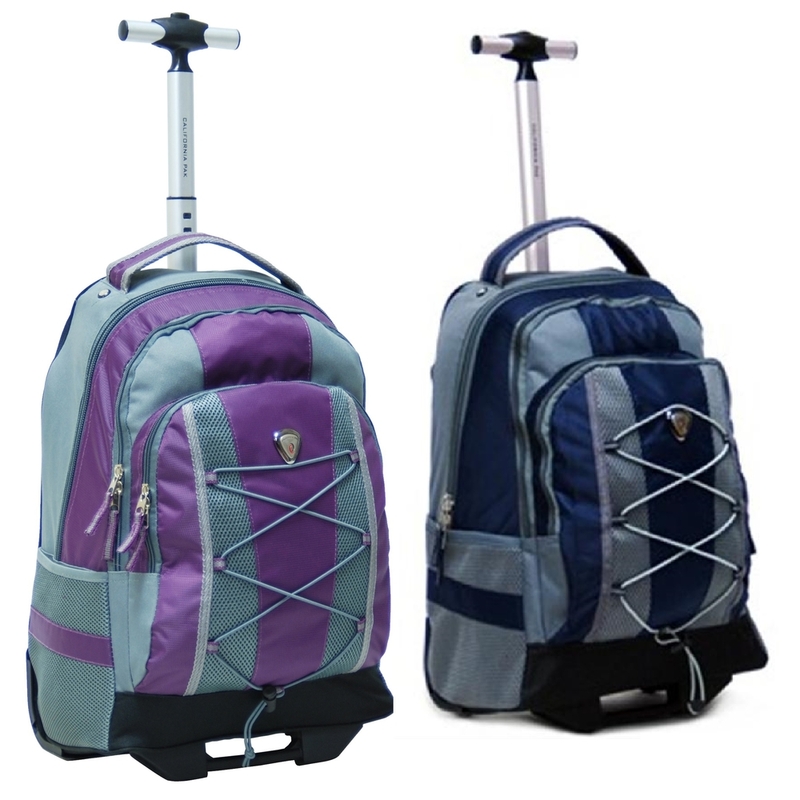 Lighten the load off your shoulders and body with the Impactor rolling backpack. The roomy and expansive main compartment gives you plenty of space for those books, laptops, jackets and whatever else you have, while the front utility pocket keeps your smaller pieces in check. 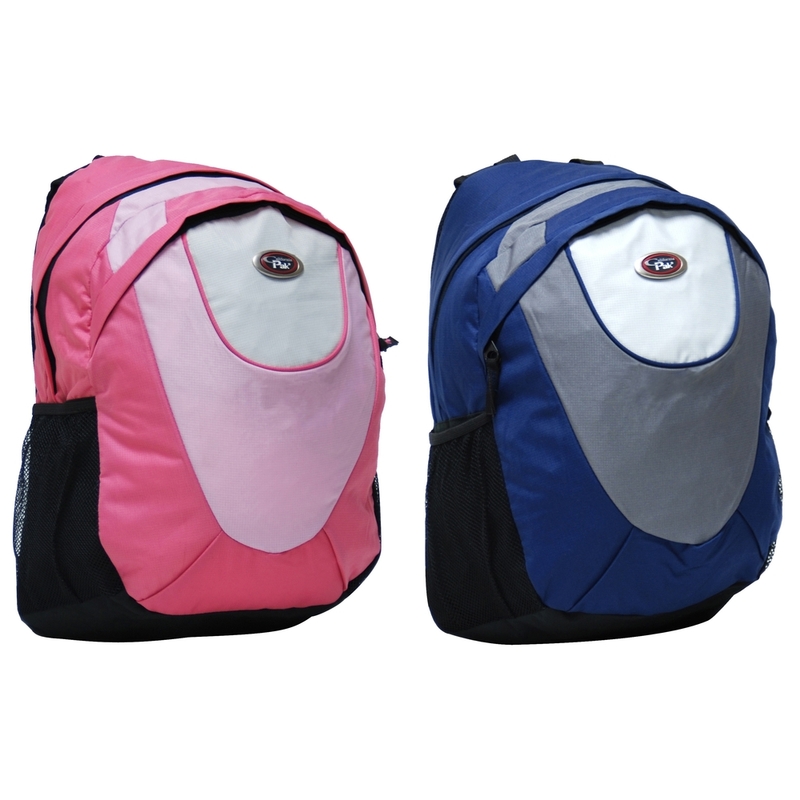 Mesh side pockets, a retractable handle, a padded wheel cover and front utility string round out the features. Transform any HDMI® display into a fully functional computer and harness the power and reliability of a seamless experience across PC-like embedded, business and consumer segments. Intel® has crammed in a quad-core Atom CPU, 32GB of storage and 2GB of RAM, a USB port, Wi-Fi® and Bluetooth® 4.0 support, a mini-USB connector, 32-bit OS: Windows® 8.1 and micro SD slot (card not included). Once a powerful Jedi, you fell to the dark side to become the most infamous Sith lord of your time. Featuring his iconic black armor and a backlit LCD screen powered by the dark side, this LEGO® Star Wars™ Darth Vader kids watch and clock bundle is a great addition to any LEGO fan’s galactic empire – and an ominous reminder to wake up on time for school in the morning! Built like the famous LEGO® brick, the LEGO Friends alarm clock makes a cool and useful addition to your kids’ room! The time is displayed on a digital LCD screen with a backlight, so you can read the clock whenever you want. The snooze and backlight functions are activated by pushing down on one of the LEGO studs. Don’t be late for school with this fun and functional LEGO brick clock! Intelliglobe is the educational and entertaining globe that contains geography and general information that is truly interesting, useful and thought-provoking. 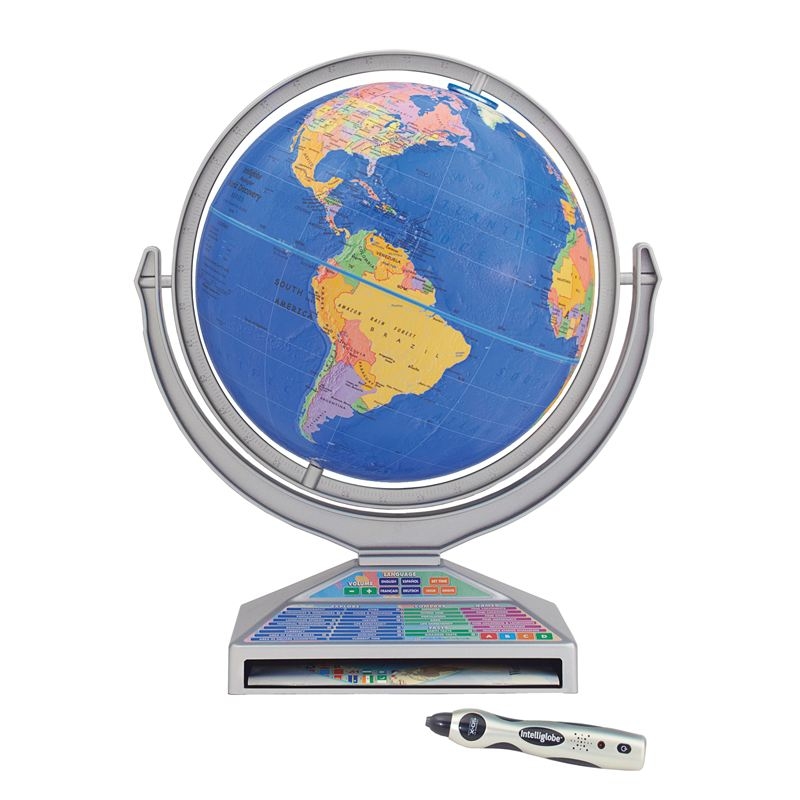 This advanced globe features 18 touch and explore features, compare and find games, a trivia challenge and multiple choice quiz game. Globe operates in four languages. Have fun while keeping your geography skills sharp! Spring is finally here, and although nobody likes a rainy day, they are a must if we’re going to see flowers bloom and trees turn green! Don’t let a little sprinkle rain on your parade. We’ve got a great assortment of gardening gear and outdoor accessories to get you through the storm and excited for nicer weather when you can be outside. Whether you have a green thumb or just like to enjoy the outdoors without getting your hands dirty, we’ve got something for everyone in our assortment! 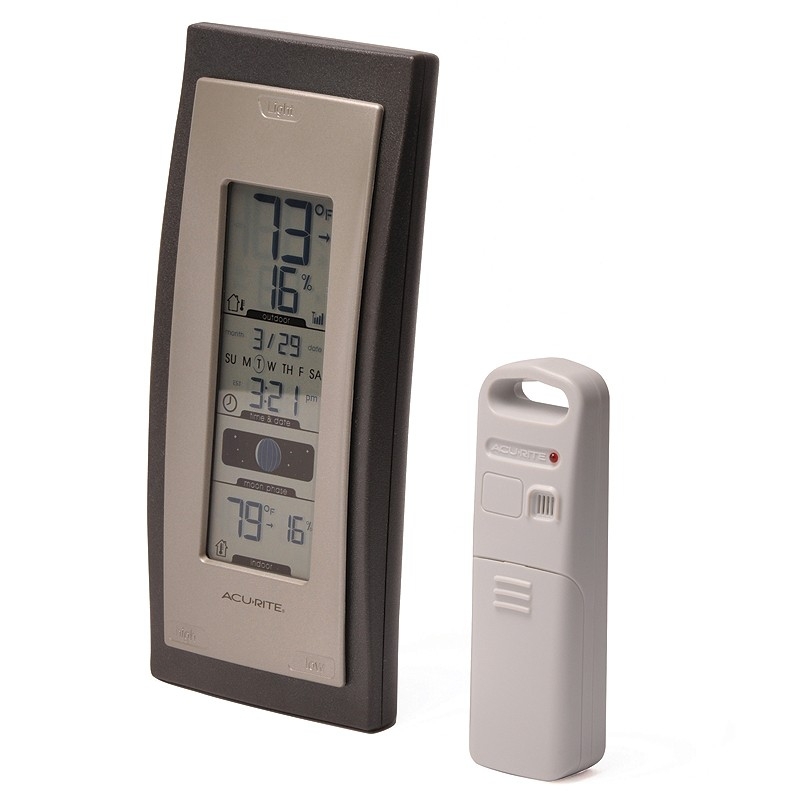 Before you head outdoors, make sure conditions are “Rite!” The bold, easy to read LCD screen displays the current indoor and outdoor temperatures and humidity with trend indicator arrows, daily high/low information, moon phase, time and date and more. Keep the sun out of your face with this stylish and functional gardening hat. This natural woven garden hat features a charming cluster of pink and peach flowers and is a delightful way to look great while getting down and dirty in your garden! Attractive and durable polyester canvas with stain-resistant interior make this tote the perfect gift for those who love to garden. 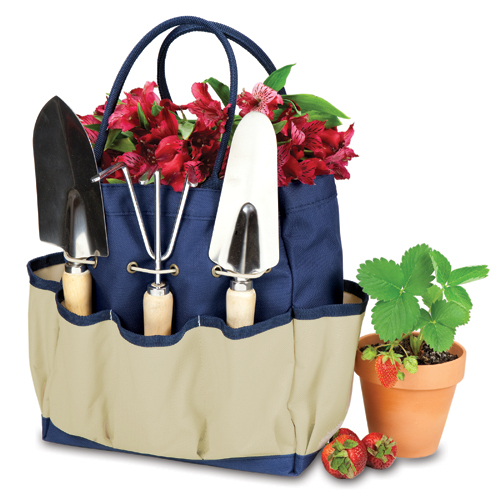 The tote includes a digging trowel, planting trowel and garden cultivator, all with wooden handles secured in an accessible exterior pocket. 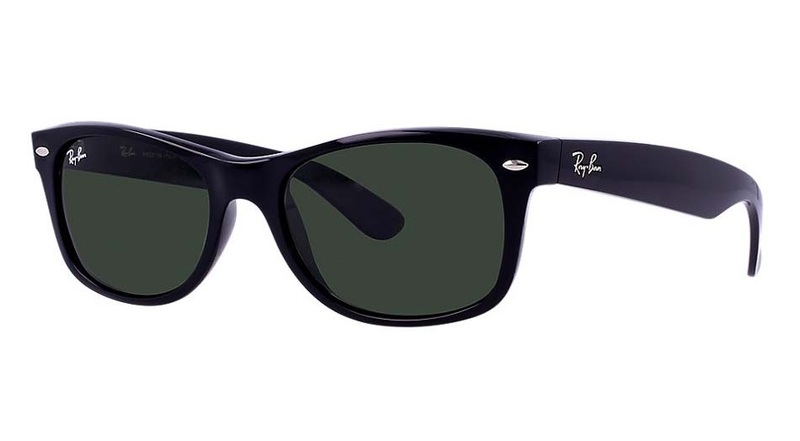 Go back to where it all began with the updated version of the classic Wayfarer. This unisex style features a smaller black frame and slightly softer eye shape with crystal green lenses that provide remarkable color contrast for more natural vision. Create a relaxing atmosphere in your garden, patio or balcony. Water recycles from a hidden reservoir and low maintenance resin is easy to keep clean. The fountain operates in direct sunlight with no wiring or operating costs. Stay outside longer with this durable, all-weather model that maintains audio performance up to Yamaha® standards. The woofer uses a highly responsive cone and fluid-cooled soft dome tweeter, both specifically processed for water resistance. These delightful planters will really make your plants pop! Decorated with the splendor of a busy garden, each piece features a vintage-inspired botanical illustration of butterflies, birds and blooms in striking colors that will multiply the beauty of your growing greenery. Merchandise Monday: Hit the Links! The snow is finally melting, the days are getting longer and it’s time to start thinking about that popular warm-weather sport – golf! 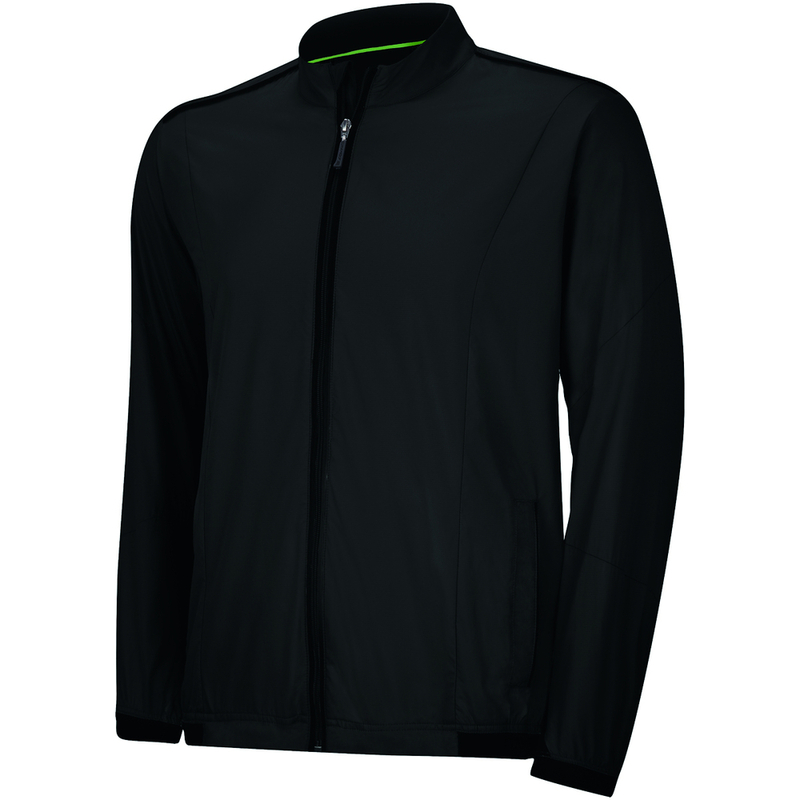 Hinda has added a lot of great new golf items to its assortment. We’ve highlighted just a few below, but there are plenty more where this came from. We’ve got everything from clubs and sets to apparel and accessories. So before you hit the links for the first time this season, stock up on something new to up your game! The Idea Hybrid and Set feature a new Cut-Thru sole slot design that makes ball speed and launch higher and adds extra distance on off-center shots. Plus they look great, giving you the confidence to hit the shots you want. Rich, soft premium leather uppers with ClimaProof® for the ultimate in durability and protection pairs with a Fitfoam PU sockliner for great cushioning and support in this stylish and comfortable golf shoe. Constructed of polyester and elastane with a hydrophilic finish, this windbreaker features a self-mock with contrast zipper welt, front and back yoke and front and side panels for shaping. Don’t let wind chill slow you down! Practice makes perfect and this hitting net features super strong mesh netting and a large, 8’x8’ hitting area. 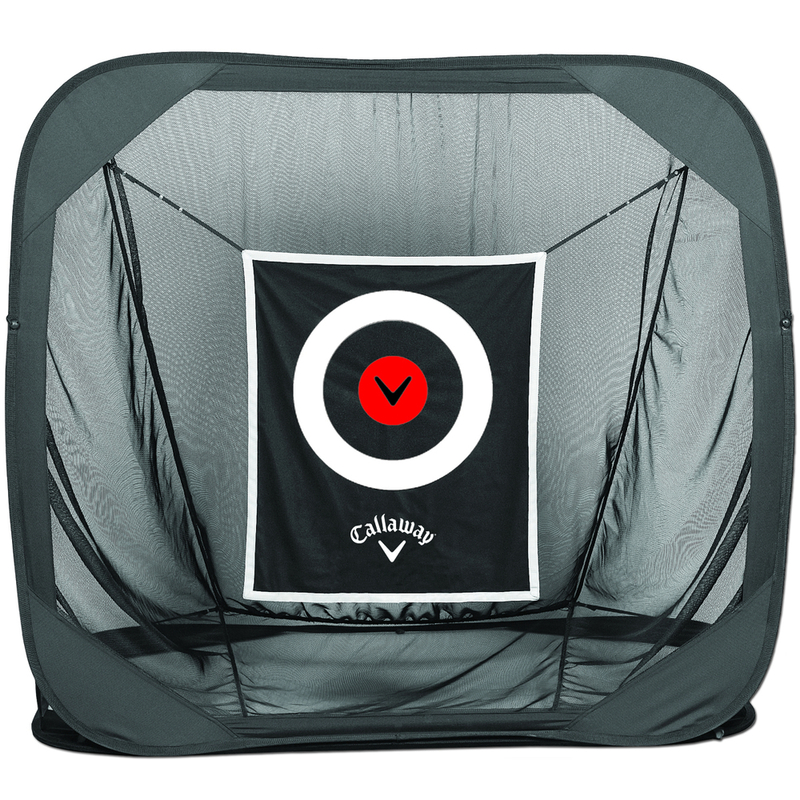 The hanging target quietly sharpens aim and is easy to set up and take down. The VR_S Covert 2.0 improves on its predecessor with a re-engineered High Speed Cavity Back design for increased distance, more stability, faster ball speed and greater forgiving distance with every shot. 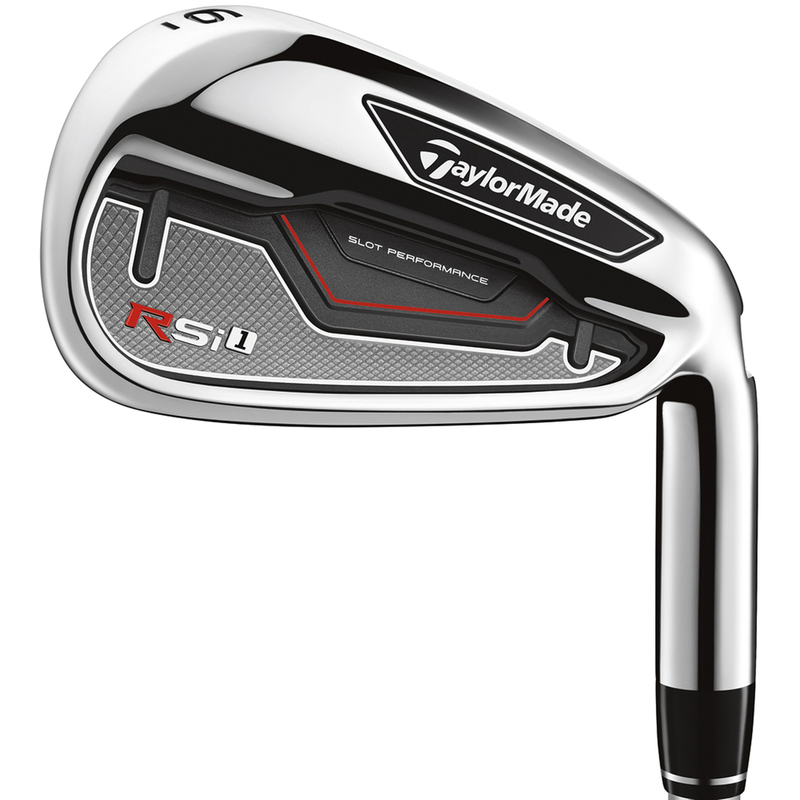 Features of this set includes new Face Slot Technology in the 4-8 irons, improved Speed Pocket with ThruSlot Technology in the 4-7 irons, Advanced Face Design with Inverted Cone Technology and improved sound and feel throughout the set. 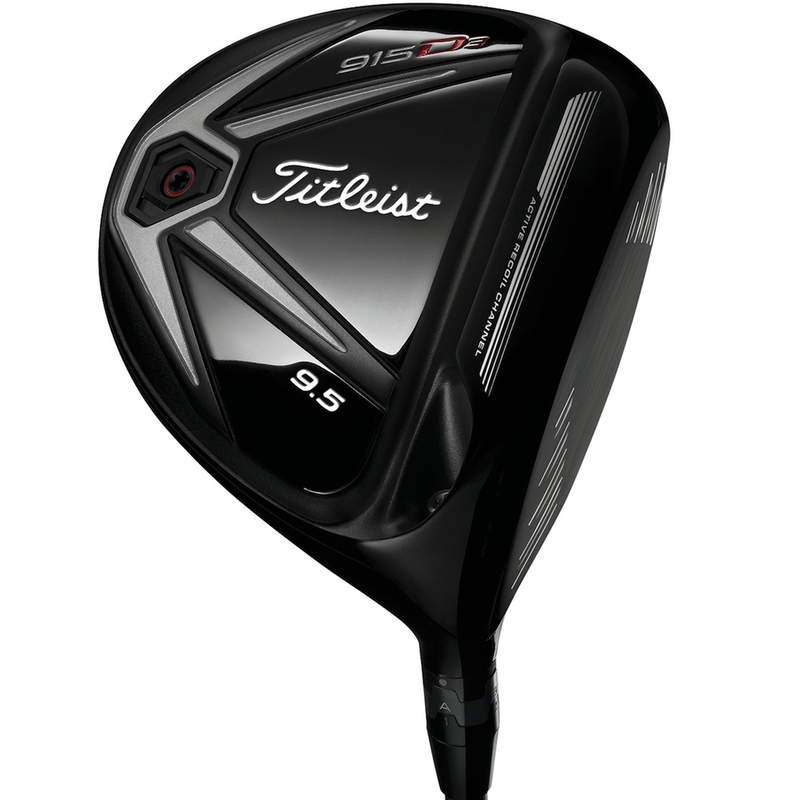 Workable and forgiving, the 915D3 driver delivers distance with trajectory control. The 440cc deep face pear profile provides confidence to manage your trajectory while producing a lower flight and less spin than the D2. Tour-proven around the globe, the new Pro V1 golf ball is engineered to deliver exceptional distance, consistent flight, very soft feel, Drop-and-Stop greenside control and longer lasting durability. Already a winner on Tour, the Futura X5 utilizes stainless steel for the face and body, keeping the weight low and moved out for optimal balance and performance. Every angle is created to help you aim straight at your target. 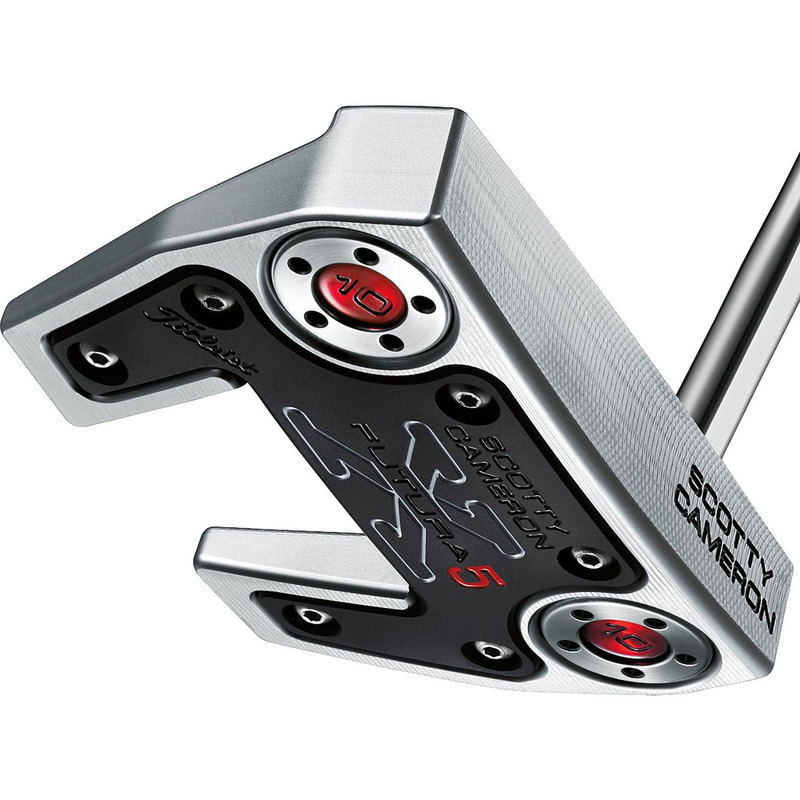 Gain stability, make more putts and have more fun.